To this day I've never found a drugstore mascara that I really like. After tweeting my frustrations, someone mentioned how amazing Seventeen Falsifeye Mascara is. The brand was known as no.17 when I was growing up and it's a budget cosmetics line aimed towards the teenage market, but I was more than willing to revisit my childhood in order to gain some great lashes! When I headed to Boots they had an offer on; buy two or more Seventeen products & receive a free limited edition eyeshadow palette - I believe this offer is still currently running (20.12.14). 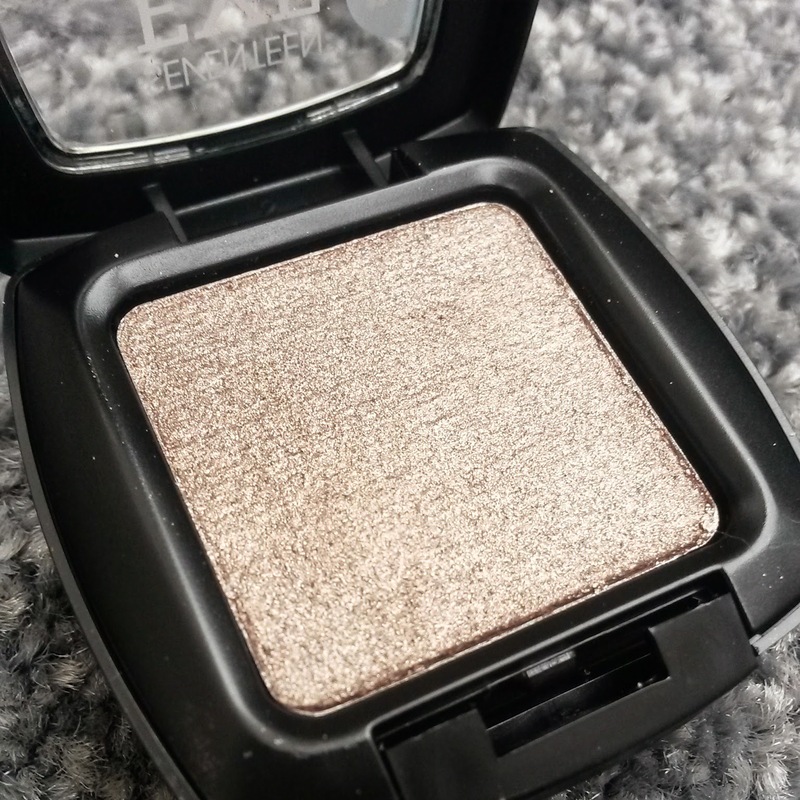 I own many brown eyeshadows but I was drawn to this shade in particular as it's a stunning cool brown which is very different from all the usual warm toned browns I have at home. I'd actually describe it as more of a taupe than a brown, and it has lovely specks of silver glitter running through it. As much as I love the colour, the eyeshadow wasn't as long lasting as I'd have hoped, however, next time I'll use an eyeshadow primer. I think for the cost this is a great item. For something so cheap this is a great! I bought the gold shimmery colour, which is quite a yellowy-gold when applied so definitely not suitable for everyone. 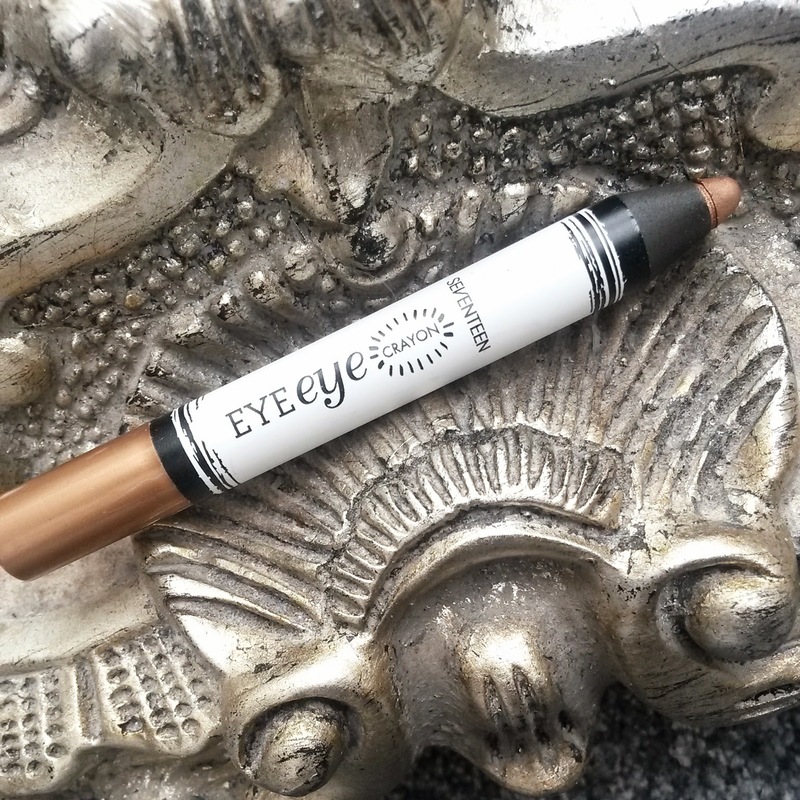 It's chunkier than a standard eyeliner, so I was able to use this really quickly under my lower-lash line, no mess. It also lasted really well and was still in place many hours later. Considering this was recommended by a fellow beauty blogger, and the reviews online are pretty good, I feel very disappointed in this product. On first impressions, the wand is similar to the L'Oreal Telescopic so I thought I was on to a winner, but I had to pump the wand so many times (yes I know you're not supposed to do that) in order to get the product out! My eyelashes definitely didn't look any longer than usual, and the time it took to apply the mascara was very off-putting. 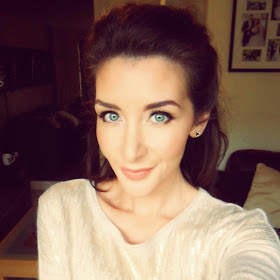 Maybelline Falsies mascara is far better in my opinion and it's only £1 more. It includes three eyeshadows: beige, copper brown & turquoise, and a black gel eyeliner. I haven't tried it out yet and to be honest the colours aren't exactly to my taste, but it was free so I can't argue with that!